Piki brings together New Zealand’s funniest storytellers, responsible for the country’s highest grossing films: Taika Waititi, Oscar Kightley, Madeleine Sami, Victor Rodger and Jessica Hansell. ‘Piki’ means to jump up in Maori but it also means to lift up, climb over and this speaks to the slate of films in development – they are entertaining, positive, up-lifting and comic. 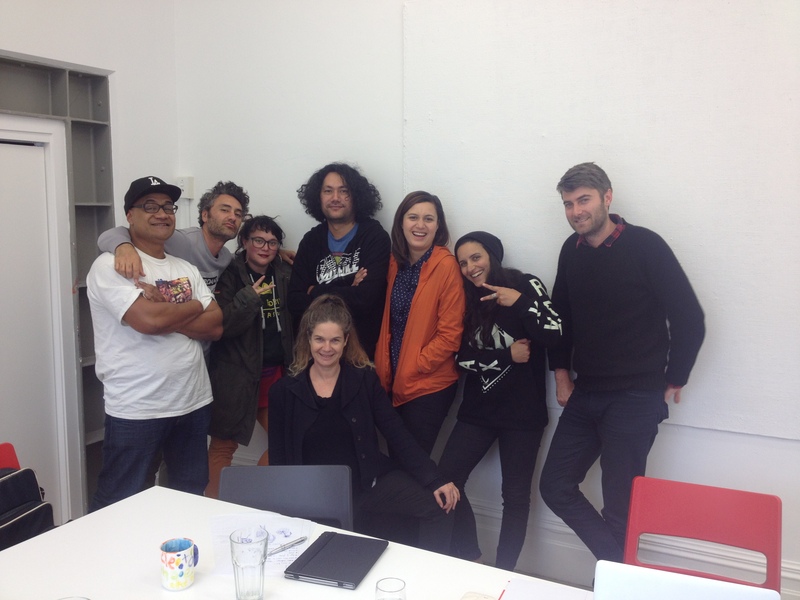 Piki is led by Executive Producer Taika Waititi (Hunt for the Wilderpeople, What We Do In The Shadows, Boy, Flight of the Conchords, Eagle vs Shark) and Carthew Neal (Hunt for the Wilderpeople, Tickled, Super City). See www.pikifilms.com for more information.